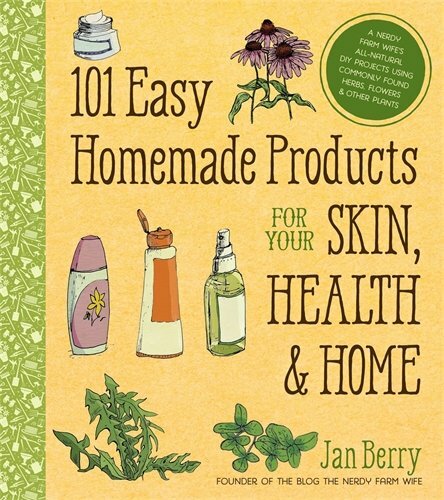 Home » Crafts and DIY » Beauty Recipes » Need Dry Skin Remedies? 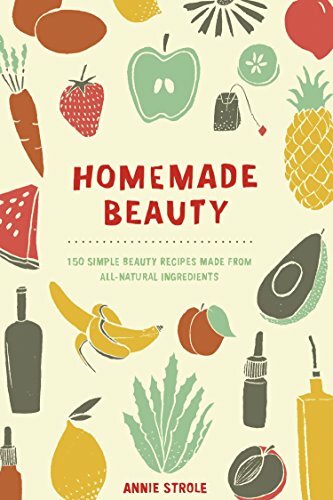 Try a Home Made Oatmeal Scrub Recipe! Need Dry Skin Remedies? Try a Home Made Oatmeal Scrub Recipe! Did you know that January was National Oatmeal Month? Yep, this oh so useful grain has it’s own month! It was the perfect excuse to put together this home made oatmeal scrub recipe. If you are looking for dry skin remedies, this one is simple and inexpensive. We always have a huge container of oatmeal in the pantry and no, I do not buy those little flavored packets that try to pass as actual oatmeal. They are way too expensive and loaded with too much junk. I buy regular oatmeal in a huge container and it lasts quite a while. While oatmeal is an incredibly tasty breakfast cereal, it has a lot of other uses, too. 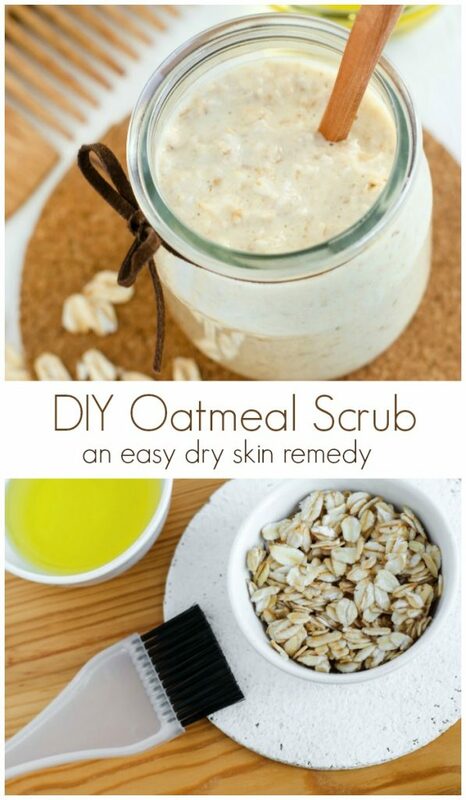 If you are suffering from itchy, patchy spots and looking for dry skin remedies this month then this oatmeal scrub is the perfect solution. If you are looking for more ways to EAT oatmeal, check out my apple oatmeal smoothie recipe! Oats acts as a mild cleanser because they contain saponins, a natural cleanser. Oatmeal help moisture, restore natural skin protectants, reduce itching, and reduce inflammation. 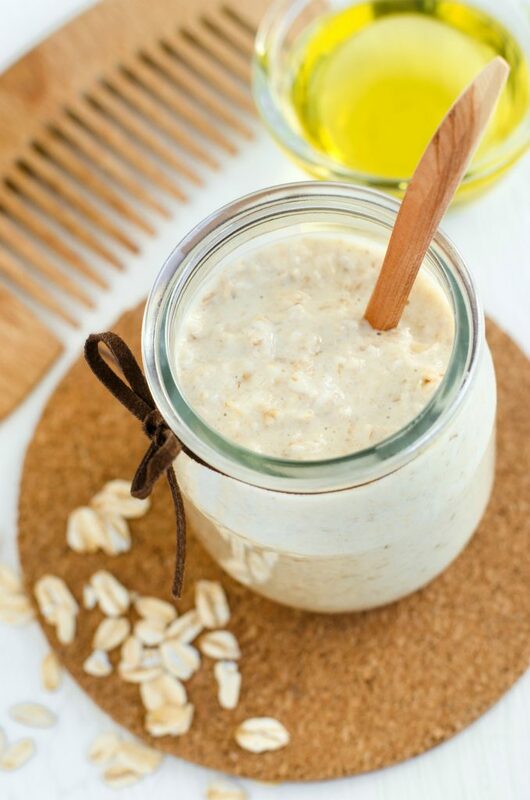 Oats are an excellent scrub for sensitive skins that cannot tolerate harsher exfoliators. There are loads of lipids and proteins in oatmeal which help act as moisturizers. Oatmeal contains plenty of antioxidants to help fight aging. Coffee Grinder: You could get some fancy grain mill but honestly, it is easier to use an electric coffee grinder. You could use the one you use for coffee, however, then your scrub will smell like coffee. Not a BAD thing, but coffee grinders are fairly inexpensive. 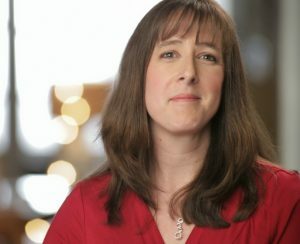 Essential oils: I love the smell of essential oils. Adding them into your oatmeal scrub can increase the health benefits. 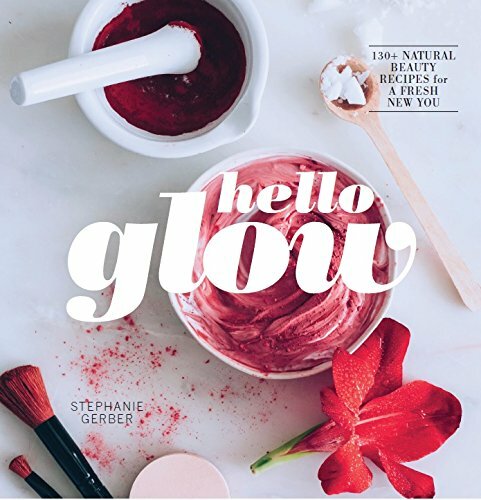 You can check out HelloGlow.com for essential oils that are good for skin. I recommend geranium oil which helps balance oil production in the skin. You can also use neroli oil which is good for aging skin. The rest of the ingredients can be found at your local grocery store. 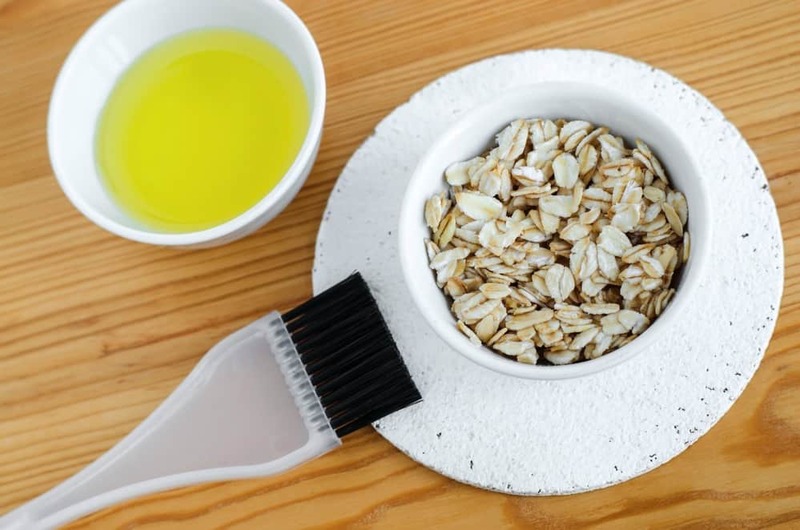 Fancy dry skin remedies at the store can cost a small fortune but the combination of oatmeal, healthy oils, milk and honey in this recipe will go a long way towards soothing your angry skin. This oatmeal scrub recipe is incredibly easy to make and has nothing artificial in it. It has a tendency to settle a bit upon sitting so grab a spoon to stir it up before you use it. Adjust the thickness of the scrub by adding more or less ground oatmeal. Also, since this is a natural remedy don’t plan on keeping it around for months at a time. I would suggest using it within a week or storing it in a large mason jar in the refrigerator for longer periods of time. The recipe below will make about 4 cups of scrub. Lavender DIY Lip Scrub Recipe for Soft, Kissable Lips! This recipe won’t really stay good at room temperature for very long. I recommend that you make oatmeal face scrub right before you use it. I am including a recipe that will make a small amount. You will only get about 1/2 cup of oatmeal scrub from this recipe. Make a larger amount if you want to use it on your whole body. Grind the oatmeal in a blender or food processor. You control how fine it is. Coarse is more exfoliating but fine is better for sensitive skin. Use a spoon to gently mix the items together. Stir well and pour into a small jar. Use in your shower to exfoliate your skin. What are your favorite dry skin remedies? I seriously need to try this one! My 'better half' likes these oatmeal scrubs and it a bit of a coupon clipping, do-it-yourself type so I think she's going to love this. I don't have goats milk but would love to try this. I tried this and it is awesome! I am definitely going to try this!! I am also looking foe DIY moisturiser for dry skin. Is there perhaps a recipe for this? Can I save this mix? for how long? I found that it thickens as it sits so probably only make enough for a few days. I left it at room temp and it was fine but probably not longer than a few days.